The #LABICAR also counts with the technical support of the Ministry of State Modernization through the Undersecretariat of Public Innovation and Open Government, and the collaboration of the Spanish Agency of International Cooperation for Development (AECID), the Rosario City’s Government, the Nansen Center for Peace and Dialogue of Norway, Medialab-Prado, and Instituto Procomum. Civic Innovation Labs (LABIC) are spaces created to systematise and fast-track these spontaneous, citizen-driven innovations, which transform communities and can potentially be copied in other cities. The spaces can be used simultaneously for experimentation, learning and prototyping of solutions or proposals from a collaborative, non-competitive perspective. For 10 or 15 days, they serve as an assembly point for a variety of projects that are developed collaboratively by multidisciplinary teams of citizens from different countries, who bring with them their experiences, knowledge and cultures, making the laboratory a space for the delivery of specific proposals by citizens for citizens, as well as a space for intercultural interaction. 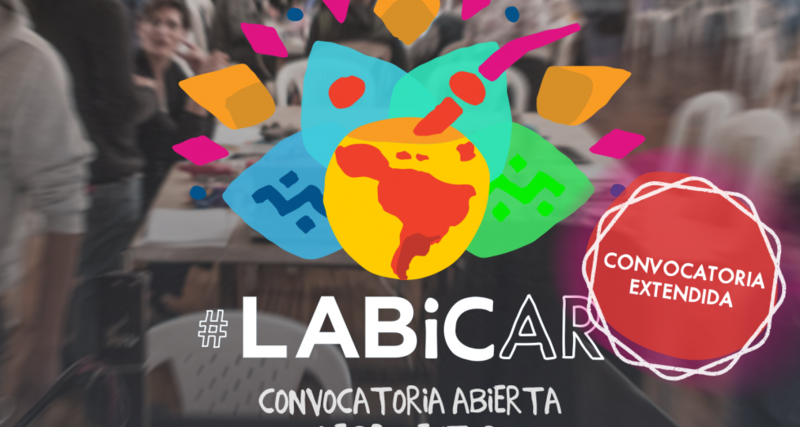 The call for #LABICAR proposals will remain open from April 13 to May 13, 2018, can be presented by citizens of all regions of Argentina, and anywhere in the world. Selected projects will be published on May 28. On this same day, the call for 100 collaborators wishing to work in the development of these projects will be launched. 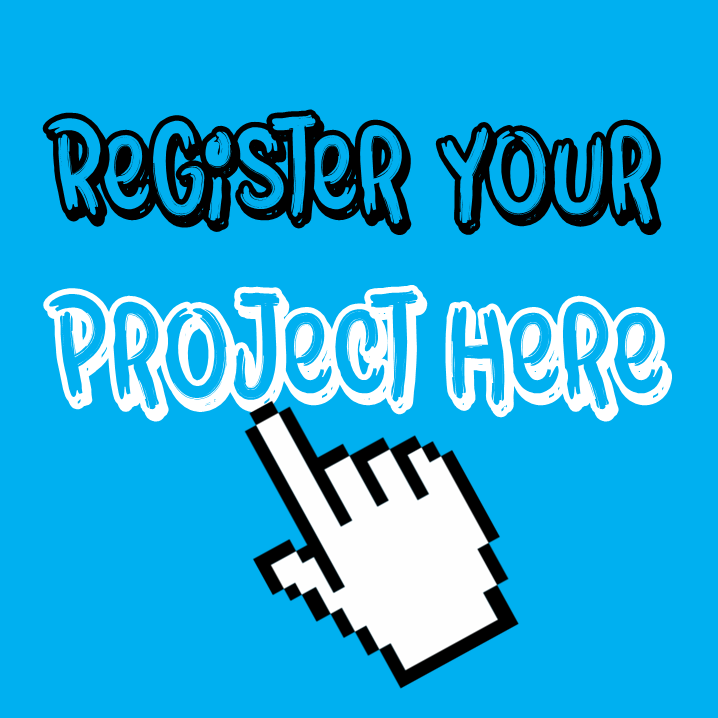 Access HERE the requirements for the call for proposals for #LABICAR and register your project! !